Need a complete overhaul of your menu? A well-crafted advertorial? A team of experts to manage your social media account? When you work with us, you get much more than a freelancer – you get a proactive, deadline-oriented team of creative and experienced writers ready to take on your next big project. Are you going for fun, funky or fresh, or refined for the true connoisseur? Whatever your goal, we’ll manage your content, schedule your social posts, and interact with your fans on social sites such as Facebook, Twitter, Instagram, SnapChat, and more. We can write your menu from scratch or update your current menu. 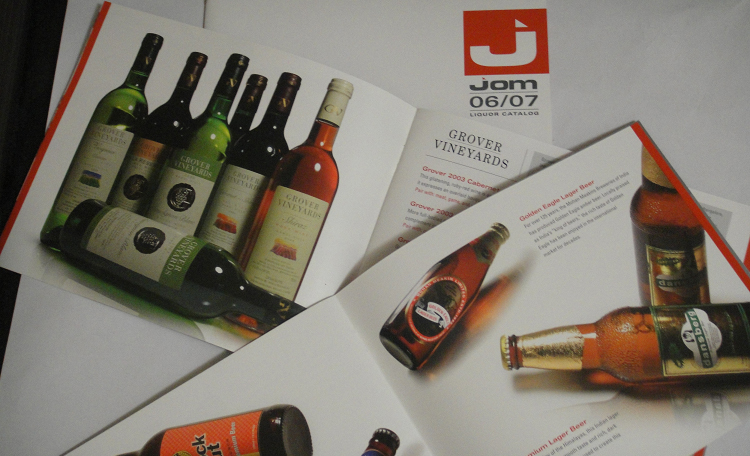 We can also create accompanying inserts such as lunch menus, drink and dessert menus, or curbside menus. From big-picture campaign concepting to taglines, brochures, print ads, advertorials, or event/tradeshow collateral, our team can help you craft a marketing campaign that strengthens your brand awareness and connects with your customers. The Writers For Hire can create all of your corporate and internal communications pieces, including franchisee materials, training manuals, newsletters, speeches and presentations, executive updates, annual reports, and more. "I'm happy to report that our company was selected to help Hormel modernize their internal application development processes. I'm positive the clean and concise RFP response we developed with TWFH helped us beat out 6 other vendors. Thank you for all your help!"